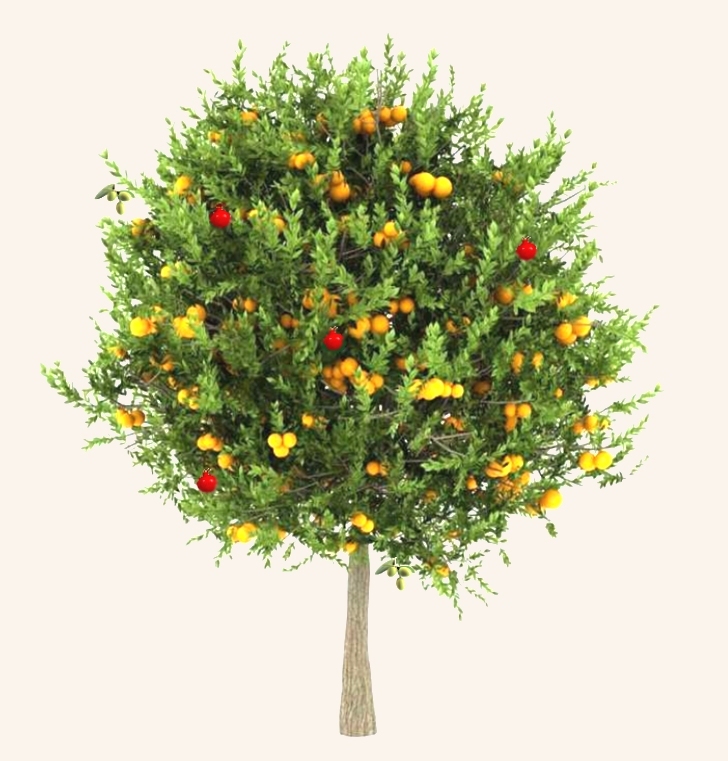 Join us on Thursday, November 20th for Citrus, Pomegranate and Olives – A Gluten Free Class! Autumn arrives in the Mediterranean with fragrant citrus, crimson pomegranates and the harvest of olives. In this entirely gluten-free class Mitra will demonstrate how to make incredibly flavorful, authentic, and healthy dishes such as: Muhammara, a Syrian roasted red pepper, pomegranate and walnut dip, Salade de Pamplemousse, a tangy Moroccan grapefruit and fennel salad with cracked olives, Ashe Anar, a delicious Persian soup of fresh herbs, meat balls and pomegranates, Khoresh Narengi, chicken braised with tangerines, carrots and saffron served with Orange-Scented Basmati Rice, and for dessert Sephardic Orange and Almond Cake, a flourless, aromatic cake made with fresh oranges. Complementary wine included! Call (360) 754-1448 to register!